The staff of Longford Estates where out in force on Friday the 13th March to support the first ever Community Clear Up Day. 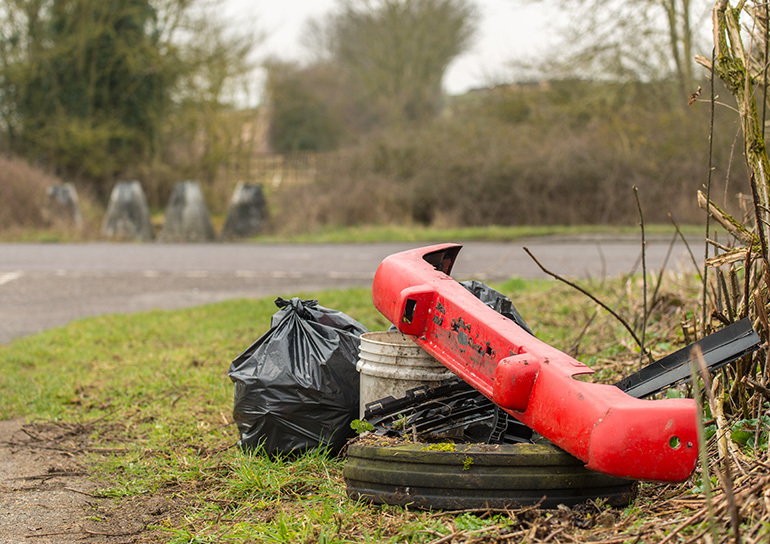 The Government is asking communities across the country to take part in a national spring clean, following a significant increase in litter. It is hoped that this Estate initiative, in partnership with Wiltshire Council, will encourage other groups to engage. The staff of Longford Estates cleaned an area of highways totaling 18.5 miles. 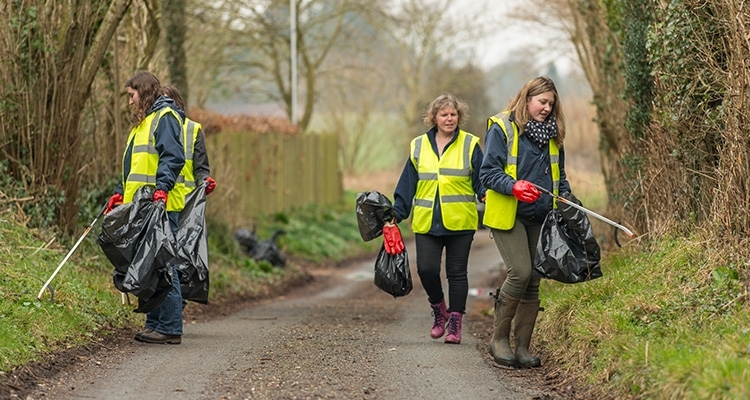 Alasdair Jones-Perrott, Agent for Longford Estates, said: “We are delighted to support the national Community Clear up Day. The key message is that if we all do our bit we can make a big difference to the appearance of our landscape.